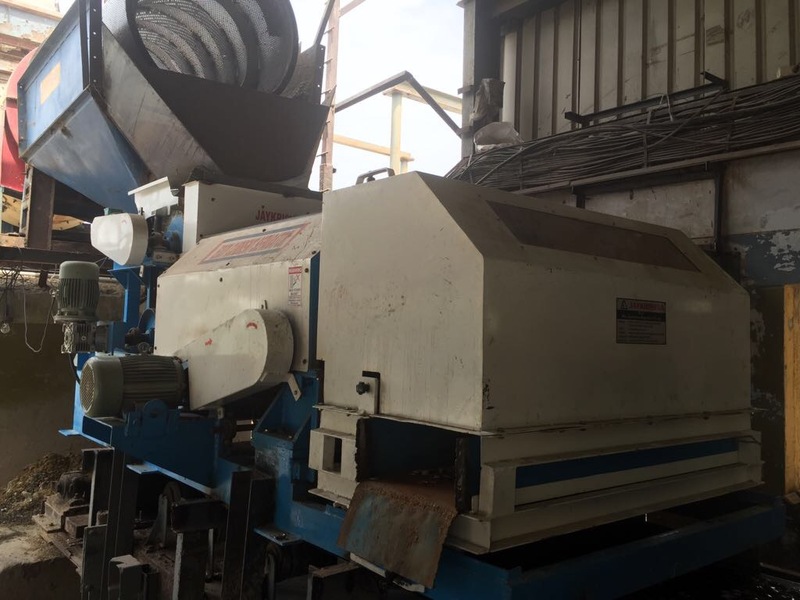 The principle of the eddy current separator is fairly straightforward. 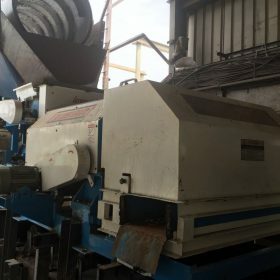 Basically, a rotor comprised of magnet blocks, either standard ferrite ceramic or the more powerful rare earth magnets depending on an application, are spun at high revolutions to produce an ‘eddy current’. This eddy current reacts with different metals, according to their specific mass and resistivity, creating a repelling force on the charged particle. If a metal is light, yet conductive such as aluminum, it is easily levitated and ejected from the normal flow of the product stream making separation possible. Separation of stainless steel is also possible depending on the grade of material. 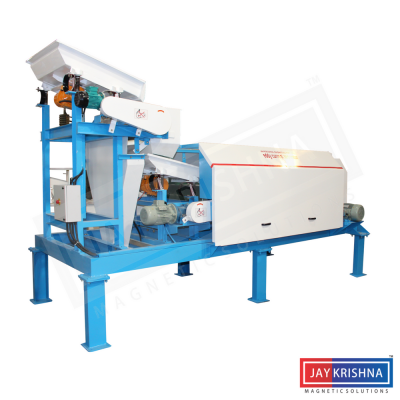 Particles from material flows can be sorted down to a minimum size of 3/32″ (2mm) in diameter. 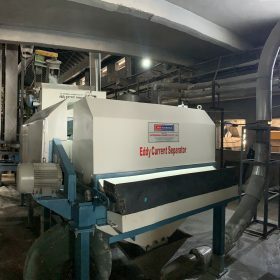 There is no question that Eddy Current Separators have been a crucial development for the recycling industry.In a world of depleting natural resources, the race is on to find faster, cheaper and more efficient ways of reclaiming and recovering raw materials, as well as improving the purity and reducing the risk of contamination during the processing. 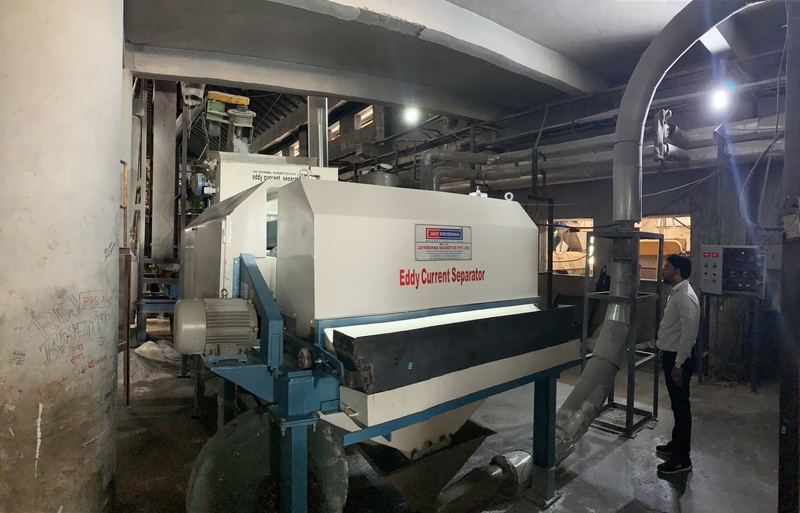 Eddy current separators are very common in the fastest growing market of a beverage can sorting, where they can provide an accurate separation of aluminum cans from waste streams. 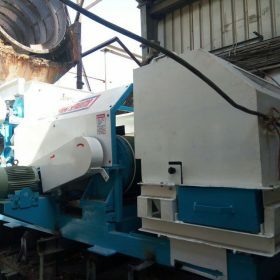 In eddy current separator there is a short belt of conveyors that has its drive located at the return end and a high-speed magnetic rotor system installed at the discharge end. 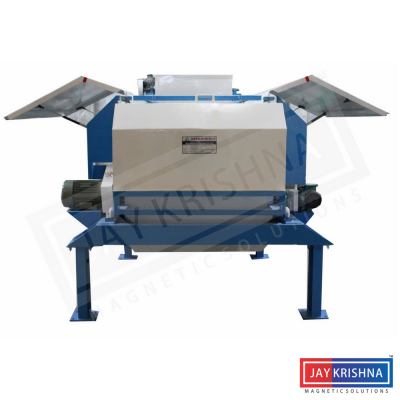 A magnetic rotor, which is positioned within a separately rotating non-metallic drum, revolves high speed during operation whilst the outer drum cover rotates at the speed of the eddy currents belt conveyor. While rotor spins at these high speeds at that time electric current is induced into conducting metals. The induced electric current produces a magnetic field, which opposed the field created by the rotor, repelling the conducting metals over a pre-positioned splitter plate. The remaining materials such as plastics, glass, and other dry recyclables will simply free-fall over the rotor, separating them from the repelled metals. The eddy current effect appears if non-ferrous conductors of electricity are exposed to a magnetic alternating field. The eddy currents, in turn, generate magnetic fields whose flux are opposed to the fields generating them, thus causing repulsive forces which discharge nonferrous metals out of the material flow. Solid structure with anti vibration pads. No loss of valuable material. 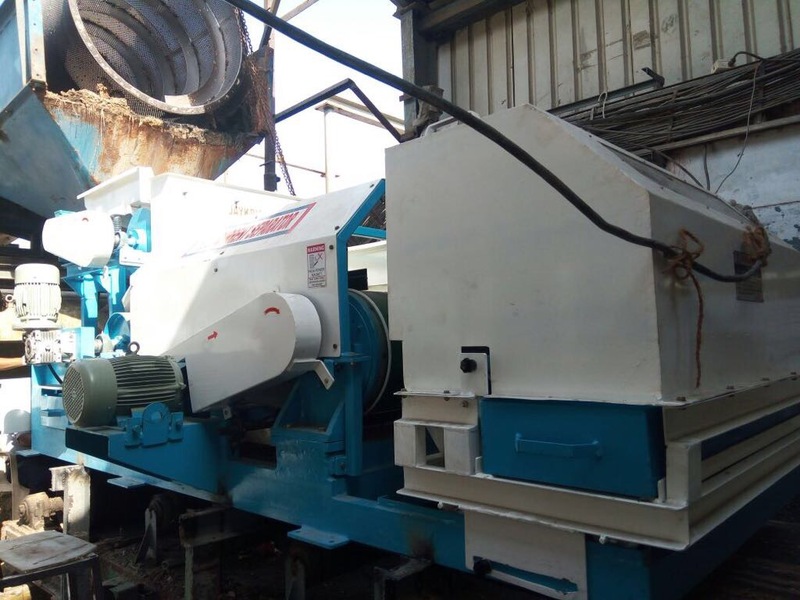 High yields of non-ferrous metals recovery. 98% recovery of aluminum cans from commingled recyclables. Stainless steel, copper, aluminum, brass from shredder residue and fluff. Non-ferrous metal recovery in refuse streams and ash streams in Waste-to-Energy facilities. Aluminum scrap recovery in foundry sand reclamation.